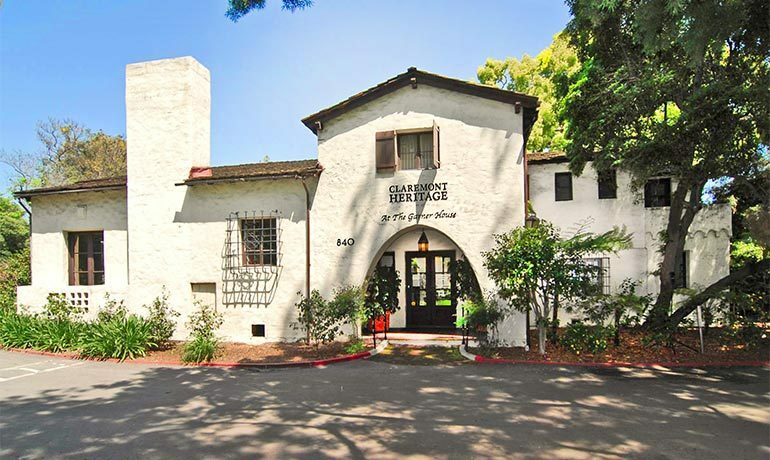 The City of Claremont, CA has a long history of having some of the most sought-after neighborhoods, including Claremont Village, Padua Hills, Claraboya and more. 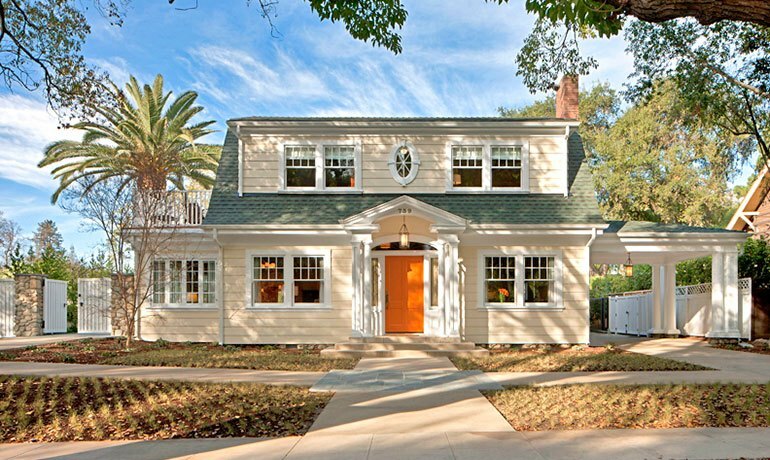 Architectural styles range from charming Arts & Crafts bungalows to eclectic revivals that pay homage to traditional New England Colonial and Spanish Colonial styles, as well as some of the most luxurious Mid-Century estates in California. 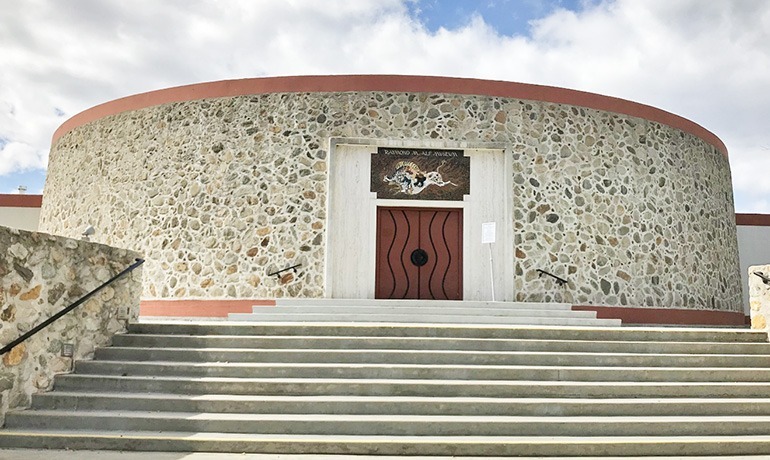 Largely influenced by the academically acclaimed Claremont Colleges, the community takes pride in its rich cultural and architectural heritage. 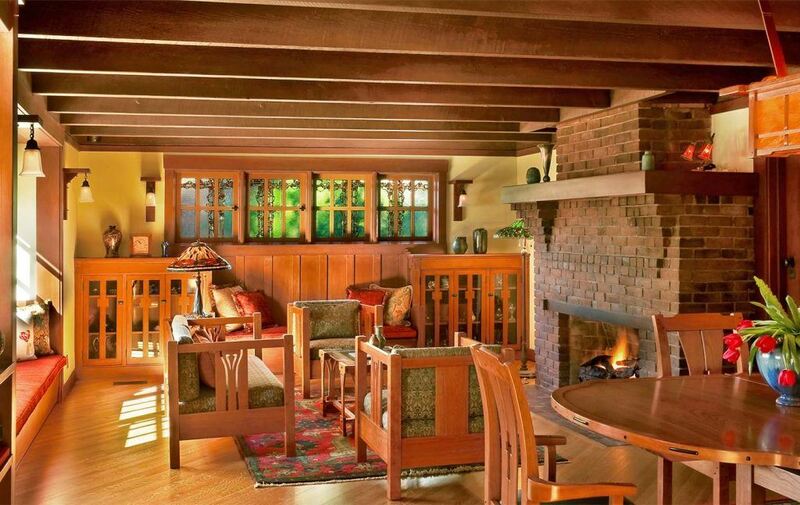 Our Claremont Design Studio is a classic example of the Arts & Crafts style. As custom home builders we take pride in our meticulous work. Many of the homes in Claremont are ready for some major home improvement projects and large-scale renovations. 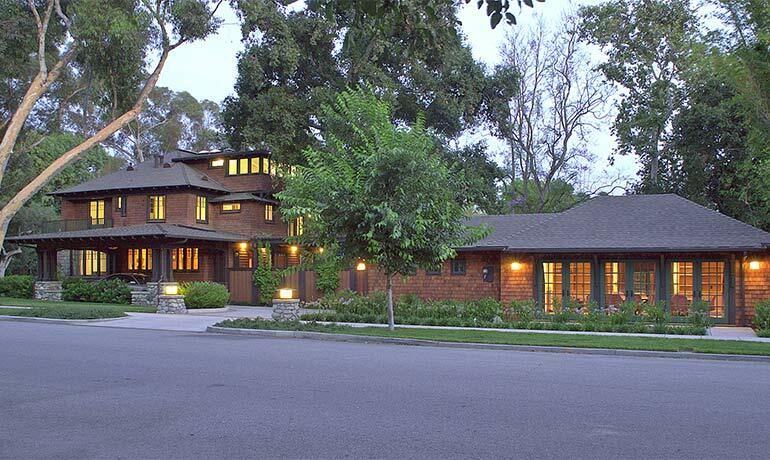 The Darling-Wright Residence is the only Greene & Greene house commissioned outside of Pasadena, CA. We are proud to have been chosen to completely renovate and restore the interior and exterior grounds. HartmanBaldwin carried out the large and complex renovation project in multiple phases. 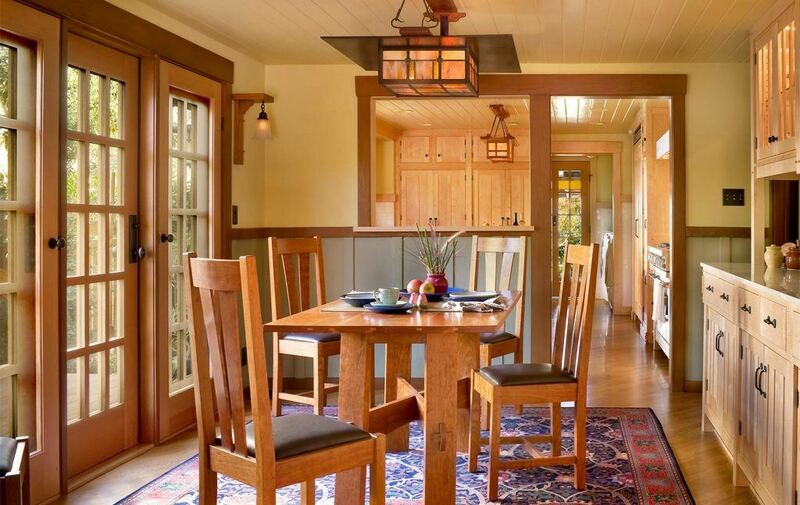 As expert Custom Home Builders and a local Design Build Company near you, let us show you how to get the most of your new home. Call us today! 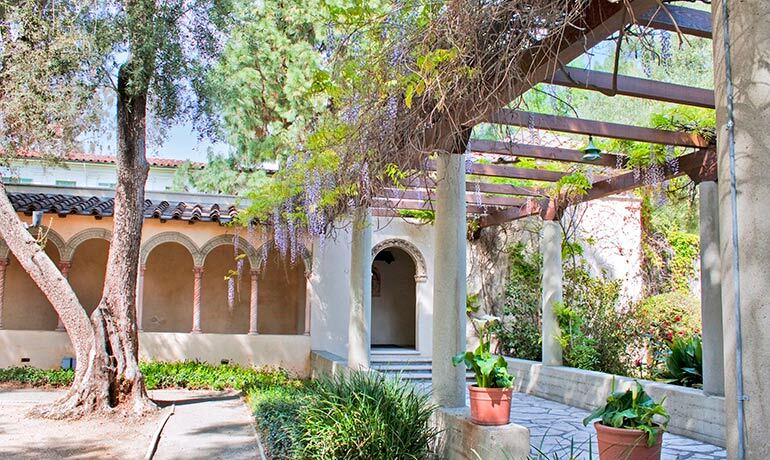 The Sumner House of Pomona College was carefully restored by HartmanBaldwin in 1992. 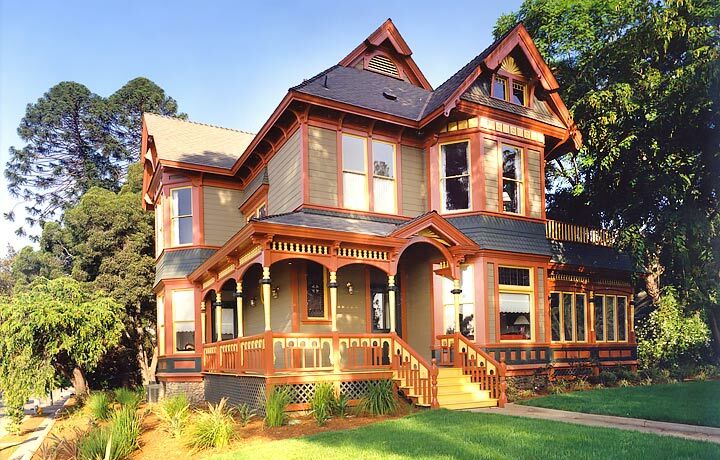 According to Claremont Heritage, it is the city’s only true Queen Anne Victorian. 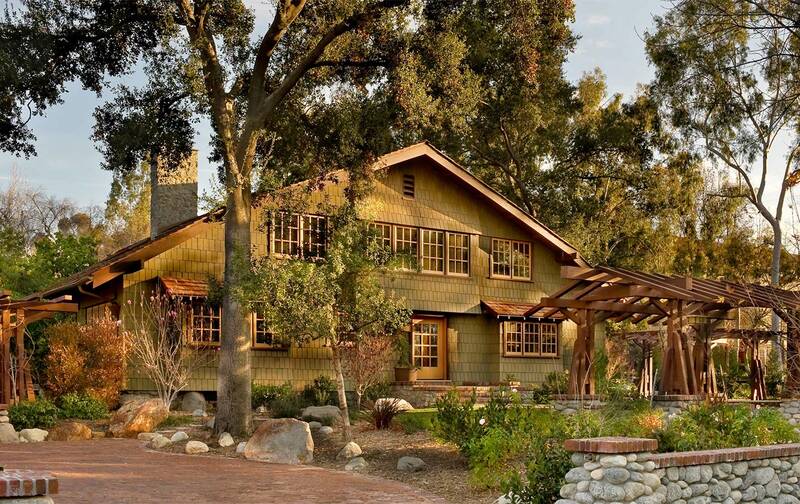 We were delighted to partner with historic preservation architect Kelly Sutherlin McLeod to complete an accessible, sustainable, historical appropriate redesign of the Pitzer College President’s Residence. 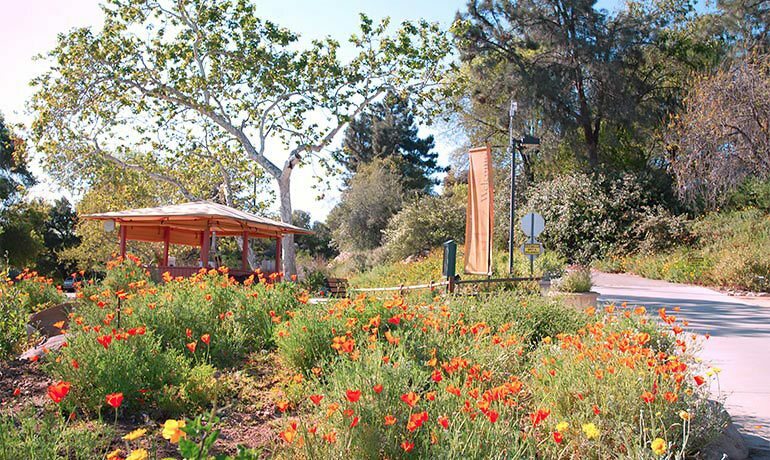 The Margaret Fowler Garden at Scripps College underwent a much-needed renovation. The existing outdoor trellis was deteriorating, and HartmanBaldwin Design/Build focused on preserving the beautiful outdoor space for students and faculty to enjoy. 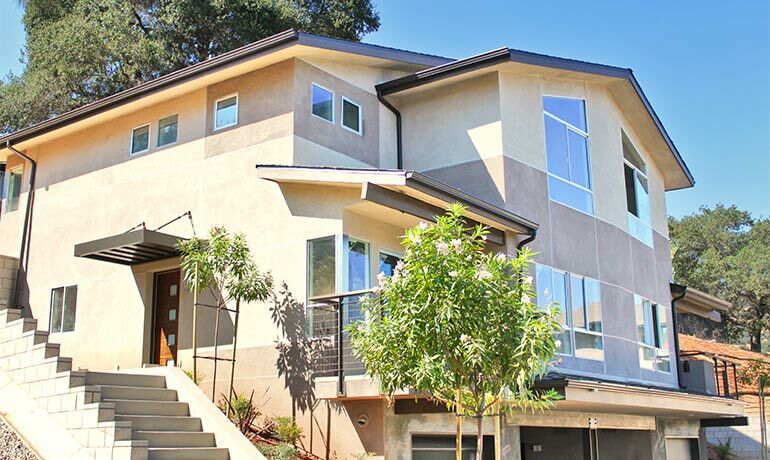 The home for the President of Claremont McKenna College underwent a major transformation with the help of HartmanBaldwin Design/Build. This renovation created an environment conducive to the needs of CMC and the president for private living and public entertaining. Our most recent partnership with The Webb Schools was in the development of two new duplexes for on-campus faculty housing.